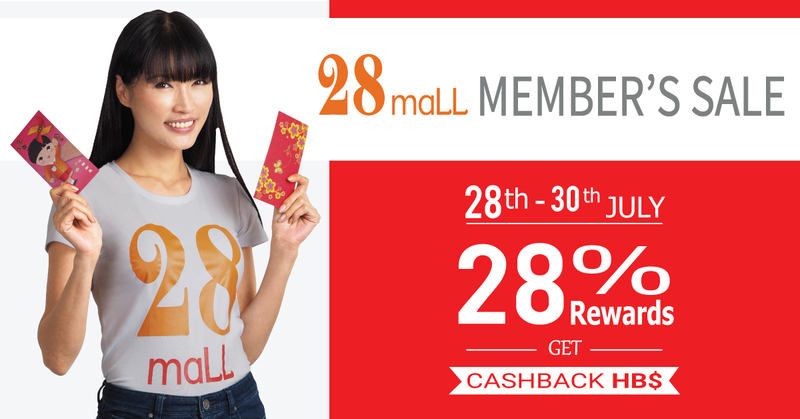 28Mall.com flash deal – shop online & earn 28% cashback rewards HongBao$. 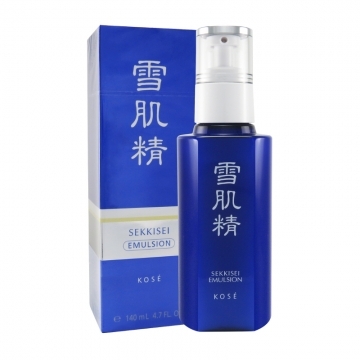 Containing the highly concentrated botanical natural ingredients, it continuously supplies nourishment to the skin. Natural botanical moisturizing ingredients and vitamin supply moisture and nutrients, and keep the skin dewy. 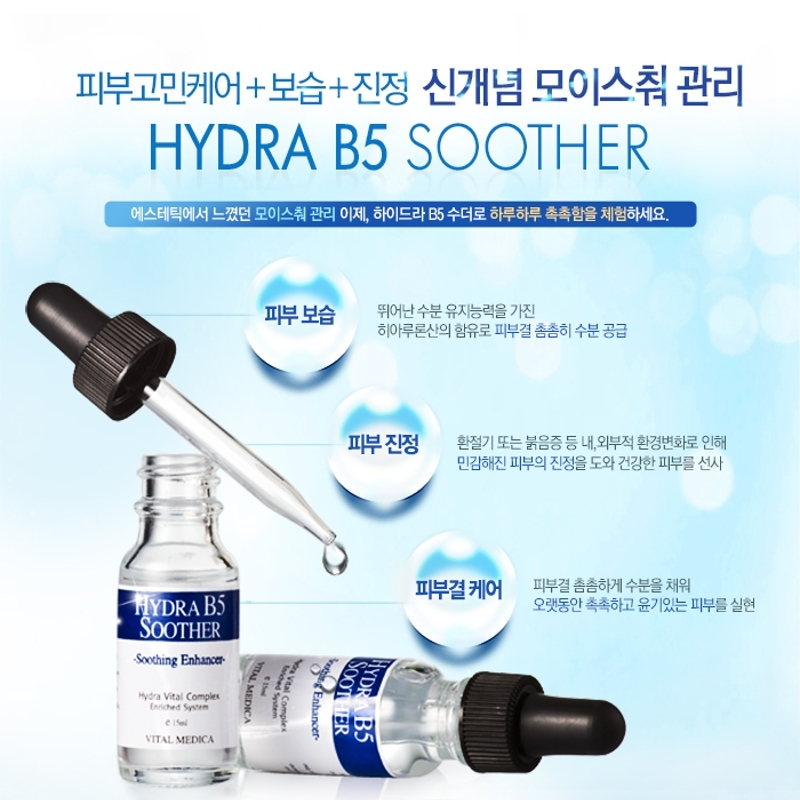 Containing vitamin B5 (Panthenol), it helps to hydrate the skin by gathering moisture on the rough skin caused by dry enviroment. 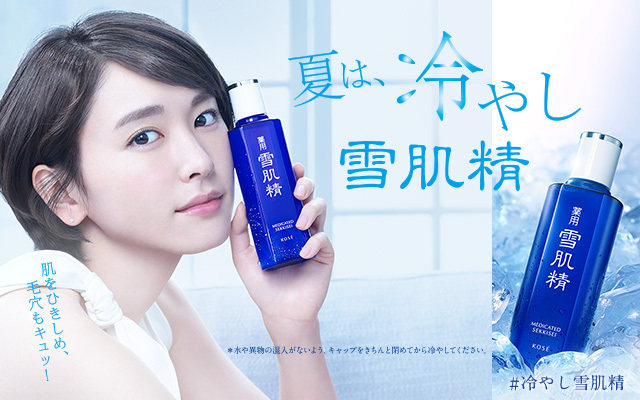 This is the essence for maintenance of soft skin by making the flexible moisturizing layer on the skin. Hyaluronic acid of the natural botanical ingredients assits to increase the capability to hold the moisture from losing, and to normalizes the term of skin turnover. It makes the dry and rough skin soften and healthier. The natural botanical ingredients of soybean ferment extract and portulaca oleracea extract effectively care the irritated and sensitive skin caused by pollution, harmful environment and stress. 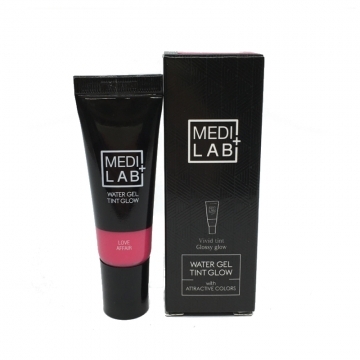 With thin and soft get type, it is absorbed instantly into the skin and can be applicable onto the sensitive skin as well as the normal skin without irritation. 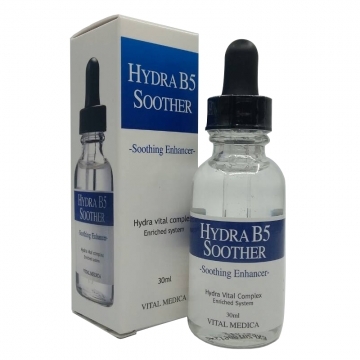 After using A/C Infusion and Vial complex C-15, apply sufficient Hydra B5 Soother and rub gently in a circular motion along the skin texture to stimulate the circulation and absorption. It can be applicable in the morning and everning and at the calming step after peel treadment. 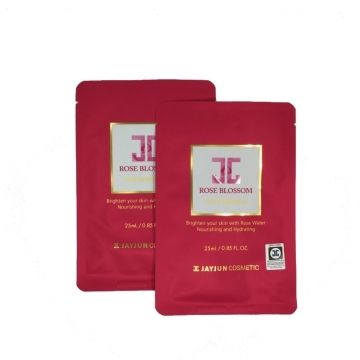 It is effective for the dry and aged skin as well. Avoid touching your eyes. Store it in a cool and dark place. 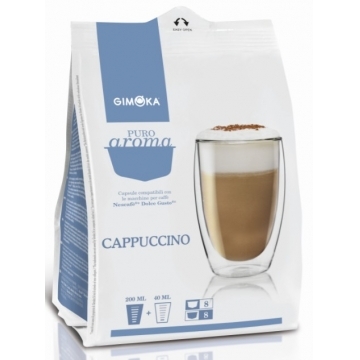 Gimoka coffee pods is made in Italy!! 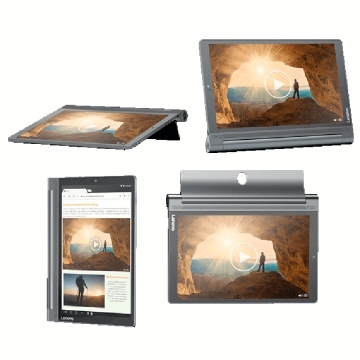 Get yours today on SALE & earn 25% Cashback Rewards ? 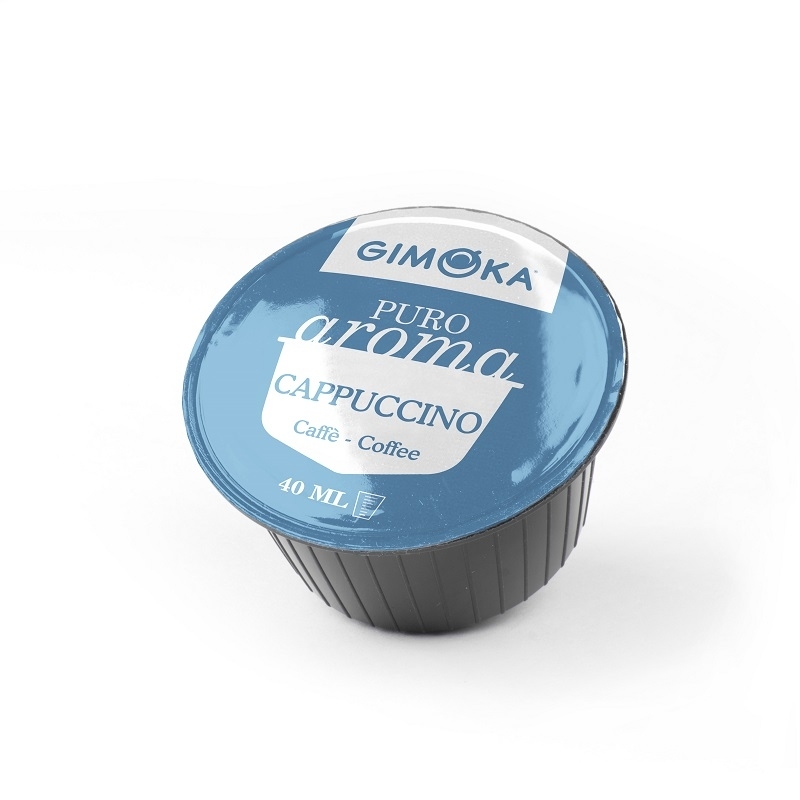 Roasted and ground coffee , packed in protective atmosphere in capsules. 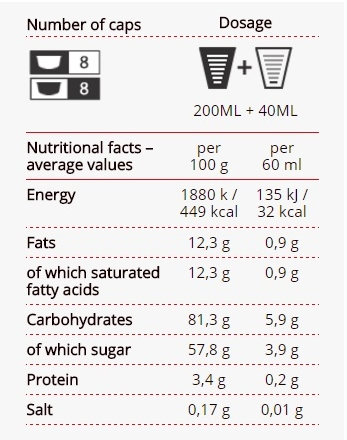 Compatible with the Nescafe Dolce Gusto machine. 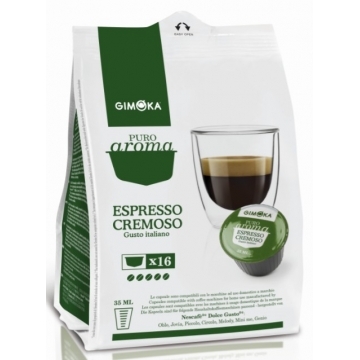 Made in Italy by GRUPPO GIMOKA SPA (Pack of 16 capsules). 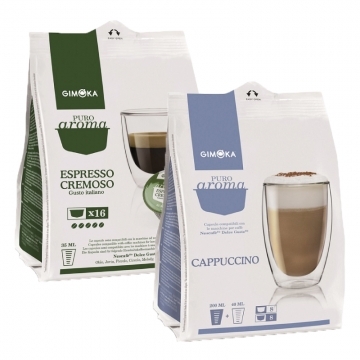 Roasted and ground coffee, packed in protective atmosphere in capsules. 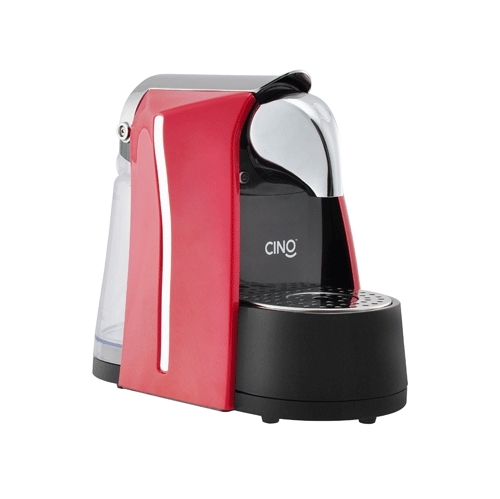 Compatible with the Nescafe Dolce Gusto machine. Shop & earn 28% Cashback Rewards ? Extra US$13 Gift Coupon ? 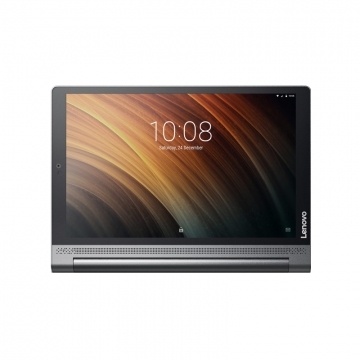 If you love movies and TV, the Yoga Tab 3 Plus is for you. 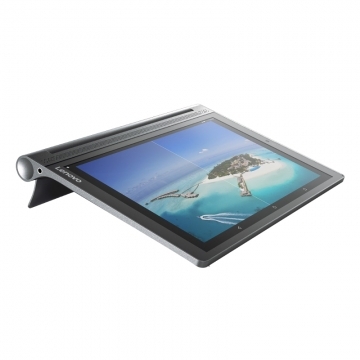 At 637 grams, with four usage modes, this splashproof tablet will elevate your viewing experience to new immersive levels of comfort. 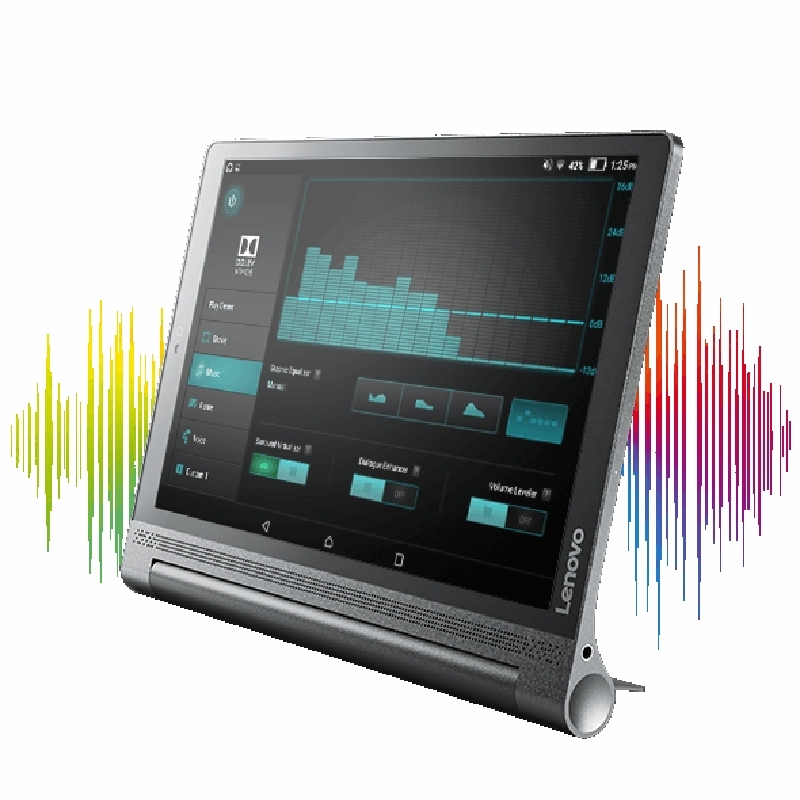 And with a pristine 10.1” Quad High Definition (QHD) display, theater-caliber JBL speakers, and marathon battery life, you can enjoy the show absolutely anywhere. 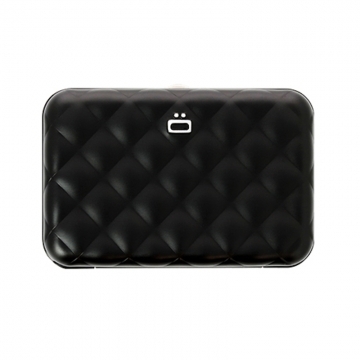 Protect your credit cards and documents against humidity, dust, demagnetization and electronic data theft. 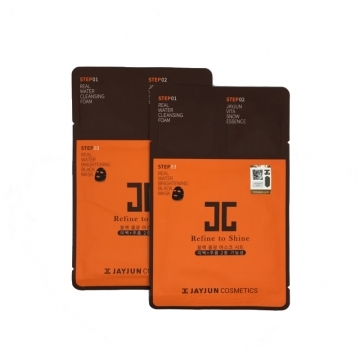 Compact, strong and lightweight, this aluminium and PVC wallet consists of seven plastic sleeves and is ideal for everyday use, business trips, holidays and outdoor activities. Open easily with one hand. 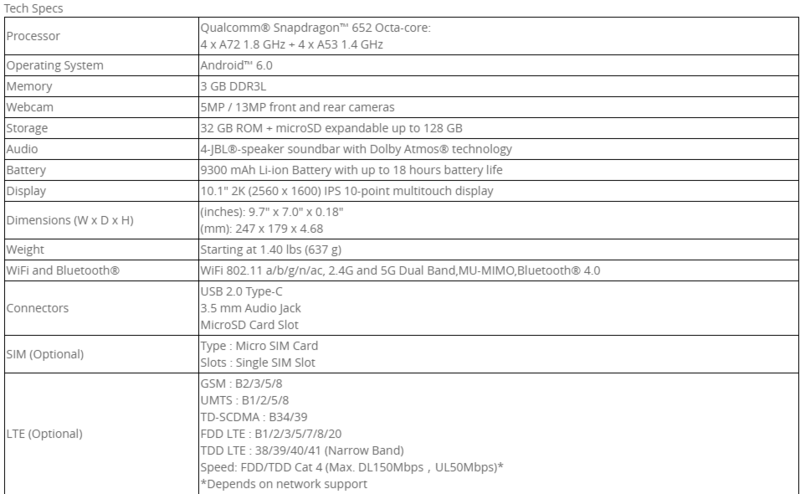 Comes with a two year manufacturer’s guarantee. A medicated whitening emulsion that penetrates deep within the epidermis to create resilience and fullness, while leaving the skin’s surface smooth and white. 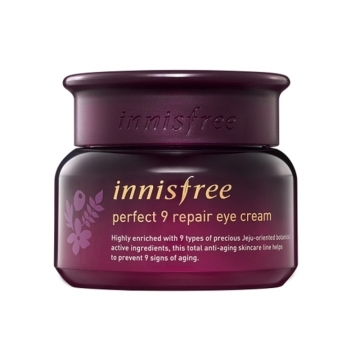 Contains a polymer that preserves ideal moisture balance and a pleasant freshness. Suppresses melanin production to prevent age spots and freckles from sun exposure, as well as dryness and other skin problems. Soft bubbles thoroughly remove skin waste and makeup residue and its moisturizing ingredients keep your face moist even after cleansing. It is an essence that contains niacinamide and adenosine which help with skin-brightening and wrinkle care and make your skin resilient and bright. 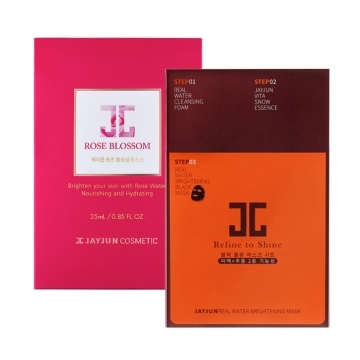 It contains excellent moisturizing ingredients such as sodium hyaluronate, betaine and ceramide which turn dry skin into smooth and moist skin and the pure cotton hardwood charcoal mask sheet which emits anion will purify your skin by adsorbing skin waste and fine dust. 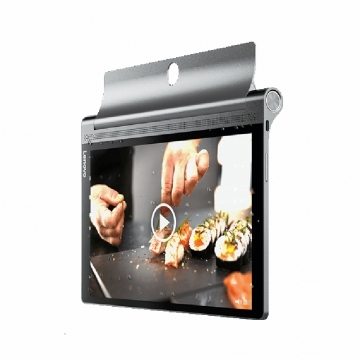 This product dries easily after opening so immediate use is suggested. QUALITY HOT DRINKS, CONSISTENTLY RELIABLE. IDEAL PRESSURE FOR A PERFECT CREMA. ONE TOUCH BUTTON FOR EASY USE. 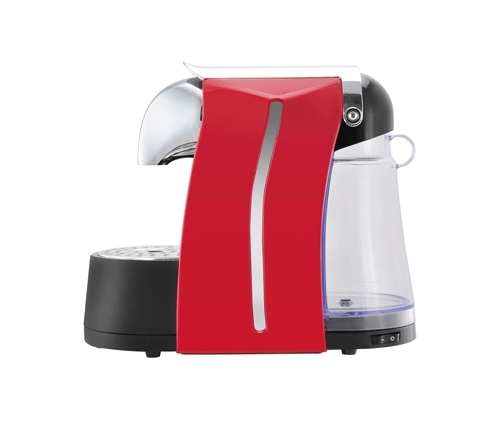 The Nespresso coffee machine is ideal for small offices, B&Bs, public places or homes where quality and consistency of the dispensed beverage is savored. 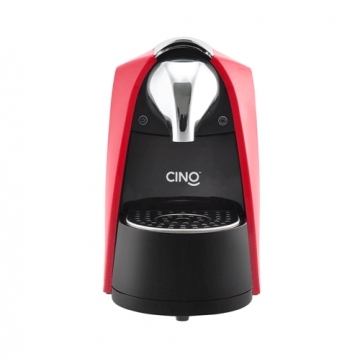 In fact, this machine can dispense both beverages and coffee in small cups, or beverages or soluble drinks in large cups. Designed to be simple to use and clean, but above all offers a wide degree of versatility: in fact just change the infusion system of the capsule in order to adapt it to the type of compatible capsule being used. This concentrated eye cream, containing 9 active ingredients from the Jeju elixir complex™, tightens and brightens sensitive skin around the eyes. 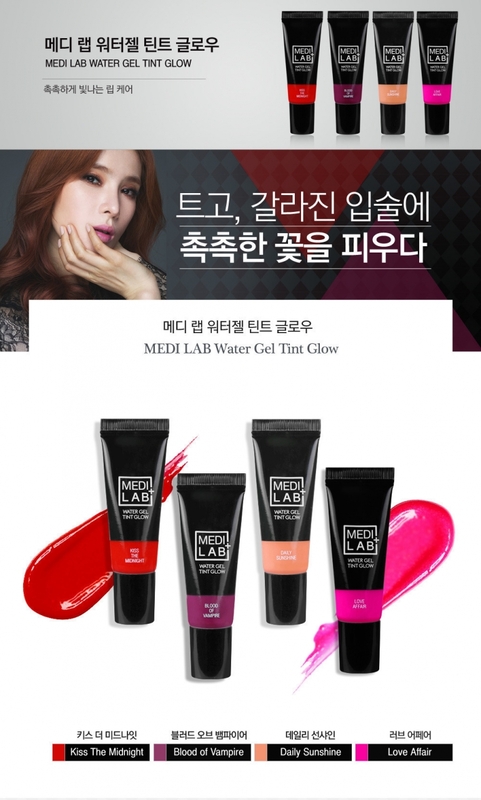 Glossy, shiny and moisturizing lip tint glow. 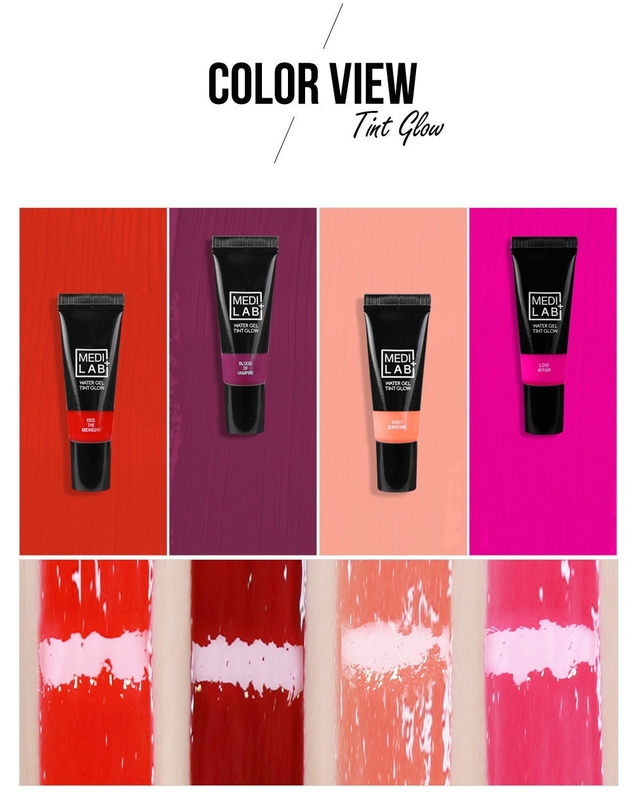 Non sticky, light texture, long lasting moisture and color.